55′ JB MARINE TOWBOAT – The Shearer Group Inc. 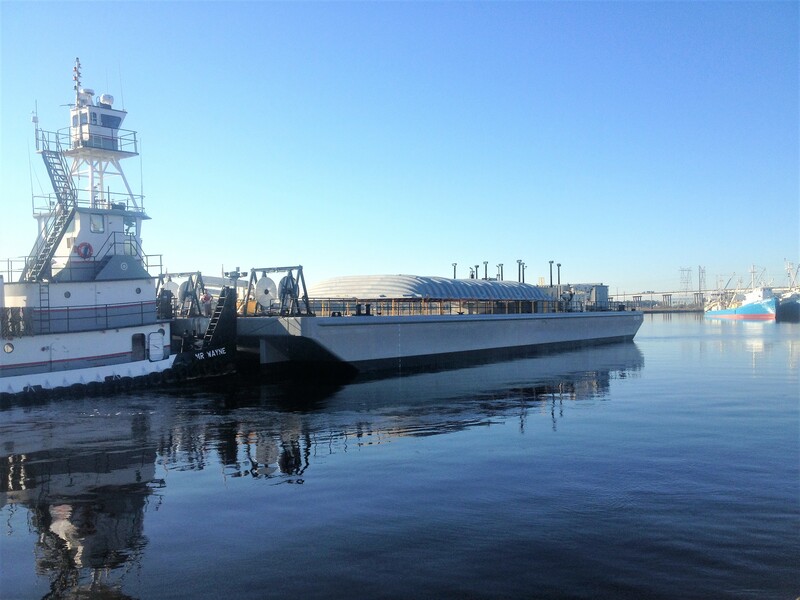 The Shearer Group, Inc. (TSGI) was contracted by JB Marine Service, Inc. to provide the design of a 55' 1,200 HP twin screw conventional towboat for Gateway Dredging. 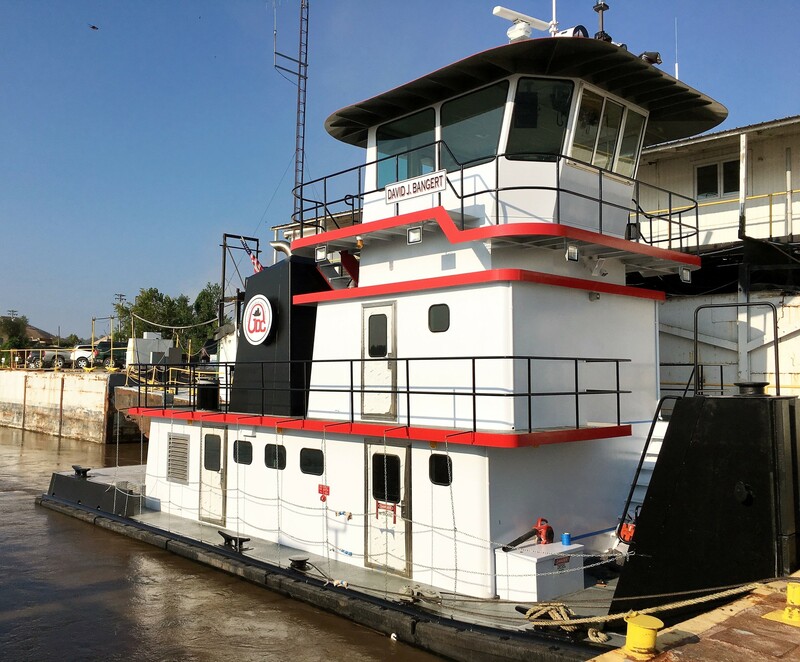 The towboat was constructed at JB Marine Service, Inc. in St. Louis, MO. 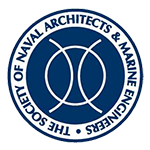 It was designed to ABS rules for Building and Classing Steel Vessels for Service on Rivers and Intracoastal Waterways. It was designed with TSGI’s best interpretation of the USCG 46 CFR Subchapter M regulations since it was still pending at the time of design. 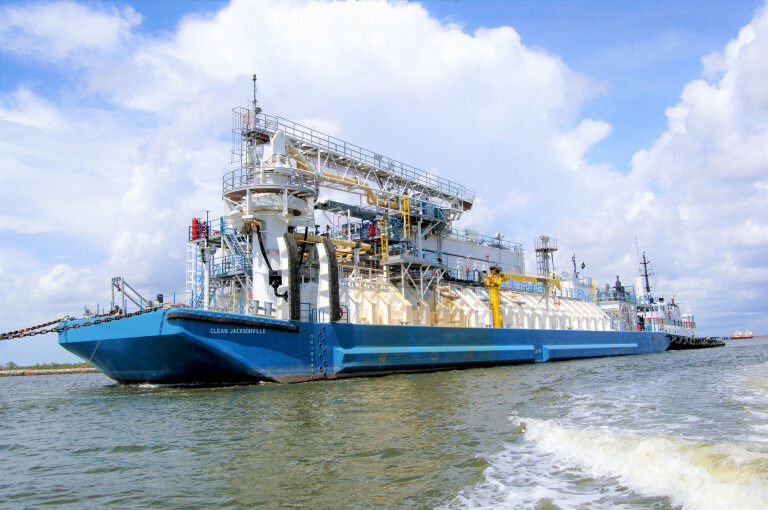 This was not difficult whatsoever for TSGI’s engineers to accomplish because of our continued involvement in the critiquing of Subchapter M throughout the rulemaking process. 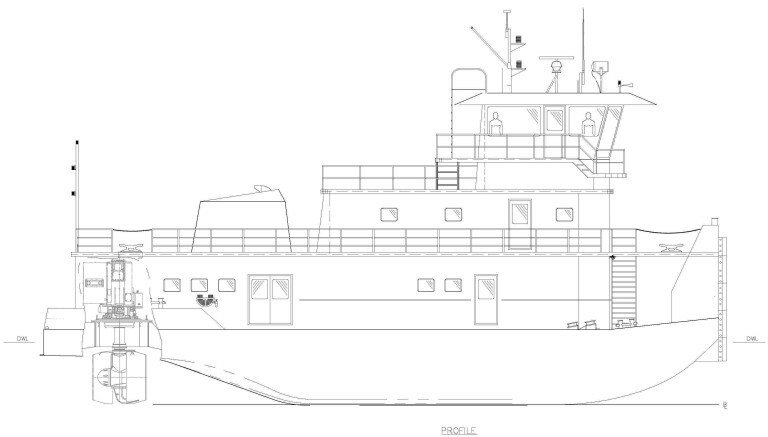 The towboat is the first of two designed by TSGI and constructed at JB Marine Services, Inc. The second is a 68’ 1,500 HP twin screw conventional towboat and is currently under construction. Designer: The Shearer Group, Inc.